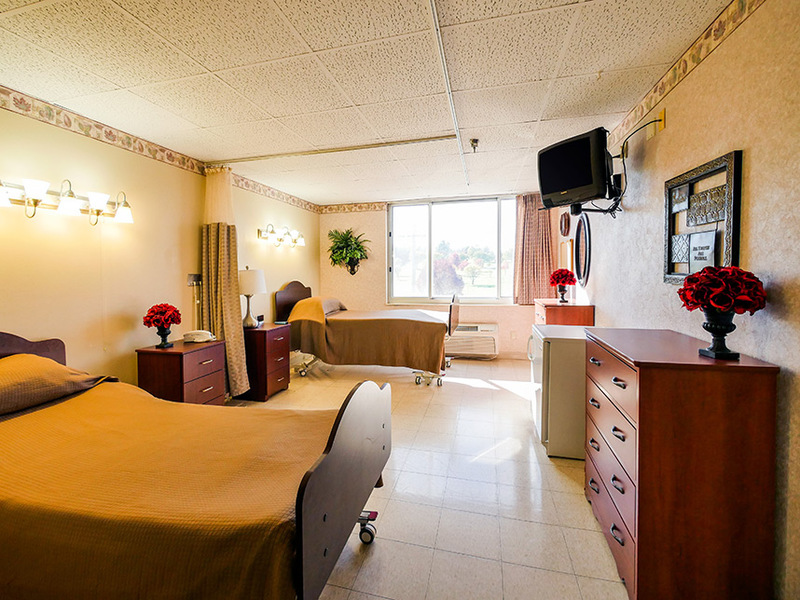 If you or a loved one are in need of health care, require advanced skilled nursing services and rehabilitation, then Nebraska Skilled Nursing and Rehabilitation Center is the choice for you. Nebraska Skilled Nursing and Rehabilitation Center provides both short-term rehabilitation and long-term care at the highest standards. We provide comprehensive skilled nursing care using state-of-the-art medical equipment and progressive treatment plans promoting quality care. An interdisciplinary care team made up of nursing staff, therapist(s), resident dietitian, activities and social services develop a customized plan of care that addresses specific care needs and therapy goals necessary for the resident. With the advancements in medical technology, hospital stays have become shorter, and short-term rehab has become a viable resource for rehabilitation and recovery. CORE Specialty Programs – Progressive Care Unit, Post Surgical Recovery, Cardio Pulmonary Rehab, Musculoskeletal Strengthening, Individualized Dietetic Plan, Diabetic Services and Education, Pain Management, Advanced Wound Care and Wound Vacs, In-Home Safety Assessment, Discharge Coordination of Services, LSVT BIG Certified Therapists Specializing in Treatment of patients with Parkinson’s and other neurological conditions. Contact us today to find out more about what Nebraska Skilled Nursing & Rehabilitation Center can do for you! Nebraska Skilled Nursing and Rehabilitation Center is proud to present our Homeward Bound Program, focusing on short-term rehabilitation. Our therapy team is made up of physical, occupational, speech, and pulmonary therapists with experience in treating a variety of neurological, orthopedic, and medical conditions, including pain management, contracture management, and urinary incontinence management. Each patient’s rehabilitation program is designed to address the specific needs of the individual in order to allow them to return to their maximum independence. We are proud of the success that our in-house therapy department has achieved with our Homeward Bound Program. In the past 3 years we have successfully helped nearly 1,000 patients get back Home!! Let us help you or your loved one with their rehab needs back to home, after all, your success is our success. 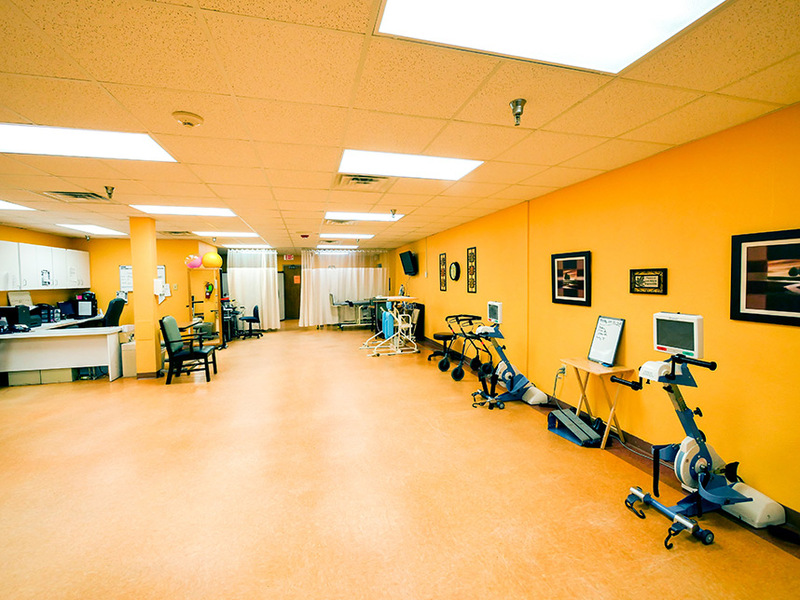 One of the additional aspects to our therapy program is that we use the ACCELERATED CARE PLUS equipment and modalities. This program is used by many major sports teams and allows for you to reach your goals more quickly. Ask us how our HOME EVALUATION prepares our patients to re-enter their homes safely. These programs help us focus on what’s important for each individual resident and to specifically meet their goals through our Advanced Therapy equipment and dedication to our resident’s success. With the utilization of these programs, our goal is to improve outcomes, decrease length of stay, and get each of our residents to their highest practicable level of function and discharged to home whenever possible. Contact us today to find out more about what Nebraska Skilled Nursing and Rehabilitation Center can do for you!